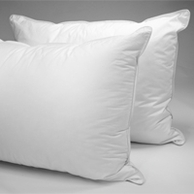 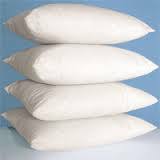 What makes the Pacific Coast ® Touch of Down ® pillow so popular is the dual chamber design, an inner chamber provides support, while an outer chamber of down gives soft feel. 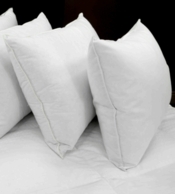 Many Hilton ® Locations like this because it makes the Touch of Down ® pillow usable for any sleep position which means any guest can enjoy a comfortable night sleep. 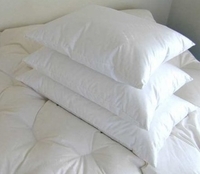 Also backed by Pacific Coast Feather ® 5 year warranty and you can sleep easy knowing that your pillow will retain its full support night after night like some of the finest suites at many Hilton ® Hotel locations. 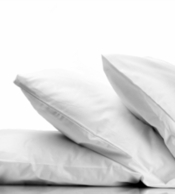 Upgrade your bedding tonight to the luxury of Hilton ® with the Pacific Coast ® Touch of Down pillow!